The LTPA is a non-profit organization of community volunteers whose mission is to promote all aspects of tennis to the entire community. • Offer tennis lessons to the public, youth and adult, at an affordable price. 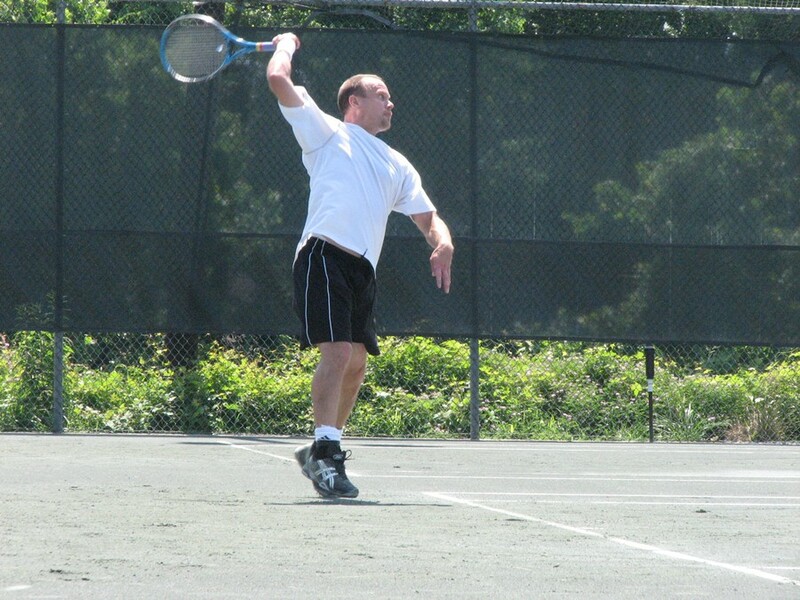 • Conduct annual tournaments for Lynchburg area tennis players, youth and adults. Email LTPA @ info@Lynchburgtennis.org to inquire how you can help. Make a donation to Lynchburg Tennis via GoFundMe.